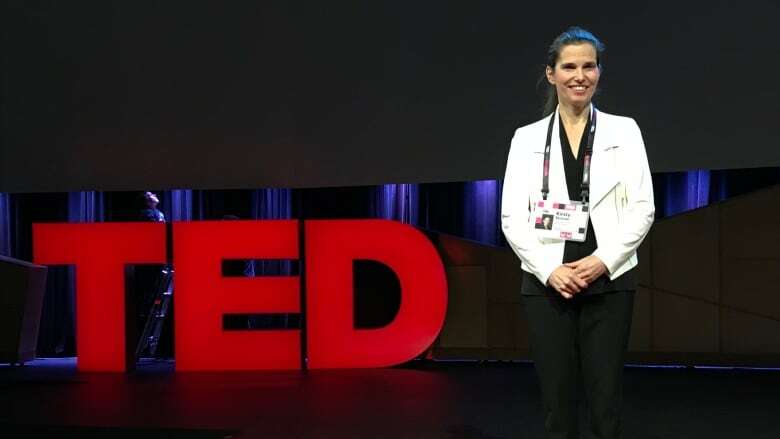 Canada’s Science Minister Kirsty Duncan used her time on the TED Talk stage in Vancouver to highlight her government’s record on science and blasted those she accused of silencing researchers. It started out with rock snot and ended with a call for scientists to stand up to suppression. Canada's Science Minister Kirsty Duncan used her TED talk in Vancouver to highlight her government's record on science and blasted those who would silence researchers. "It is critical — absolutely critical — that our scientists are free to undertake their work, free to collaborate with other scientists, free to speak to the media and free to speak to the public," Duncan said. "Because, after all, science is humanity's best effort at uncovering the truth about our world, about our very existence." The 2018 TED Conference is focused on scientific progress, the issues that come with progress and the discomfort some feel about it. Duncan spoke during the first day of the conference, which is themed, "Doom. Gloom. Outrage. Uproar." She said many forces aim to undermine scientific progress and her government is making progress empowering scientists to speak up. 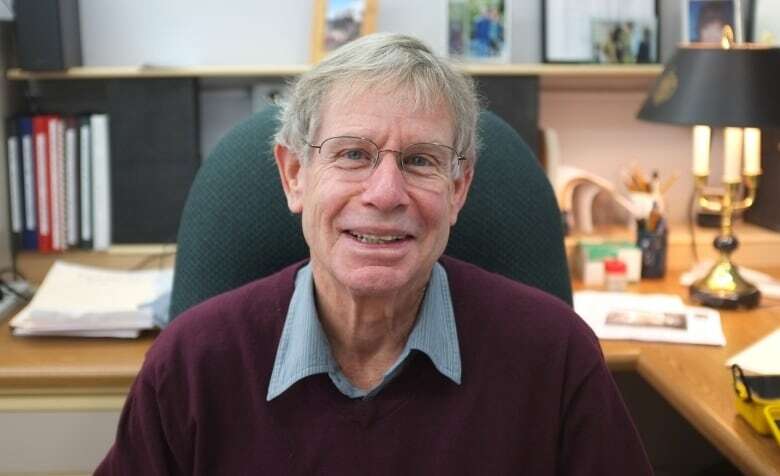 As an example of Canada's past record, Duncan told the story of Max Bothwell, a government scientist who studied a type of freshwater algae nicknamed "rock snot." He linked blooms of the gunky stuff, which is a concern for fish, to climate change. When a reporter tried to speak to him about it in 2014, the office of then prime minister Stephen Harper got involved and the media request turned into a bureaucratic ordeal that killed the interview. It has been suggested that the interference happened because of sensitivities over the issue of climate change. "Who the heck would want to stifle climate change information, right?" Duncan asked. "We know that climate change is suppressed for all sorts of reasons. I saw it first hand when I was a university professor. 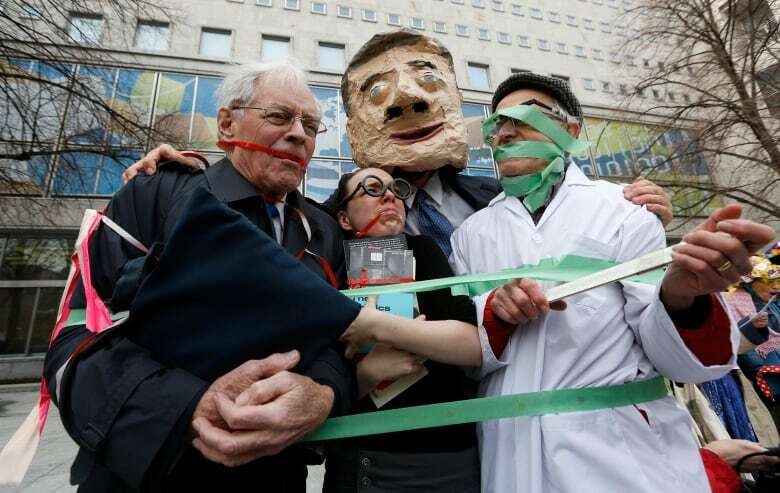 We see it when countries pull out of international climate agreements. "And we see it when industry fails to meet its emissions reduction targets." She also told of a colleague from her academic days who tried to reach out to her about being censored. She said the researcher was so concerned about being discovered talking to Duncan, then an opposition MP, that he used his wife's email address and cellphone to avoid detection. Duncan says other worrying trends undermining science are fake news and disinformation. She says her government is working to shift the culture so government scientists feel secure enough to speak freely to both the public and the media about their work. "Together, with the rest of the government, we are working hard to restore science to its rightful place," she said. "We want to send a message: you do not mess with something so precious as science." Are people losing faith in the ability of science to provide answers? A spring 2017 poll conducted by a union representing 15,000 federal scientists found more than half of respondents still don't feel comfortable speaking freely about their work. Some blamed those lingering feelings on management and Duncan said, when the poll was released, that changing the culture would take time. The TED Conference continues in Vancouver until April 14.